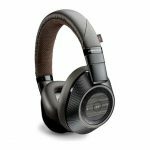 Bid farewell to tangling cables with the Plantronics Backbeat Pro 2 wireless headphone with active noise cancellation (ANC) feature. Feel the freedom of listening to music anytime, anywhere all-day long. It is a new version of the Backbeat Pro. 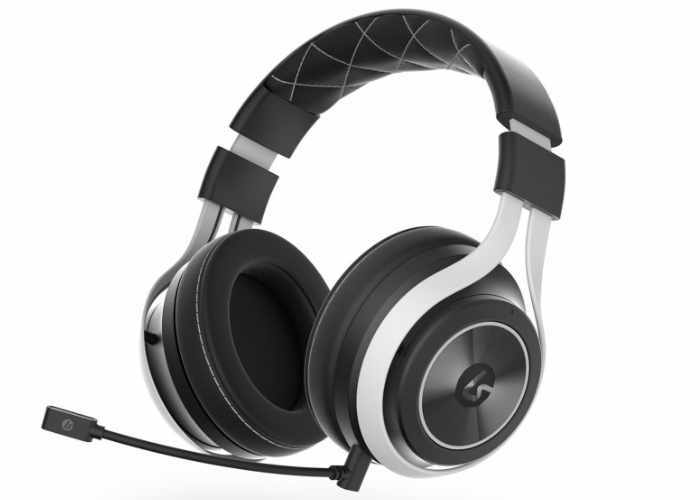 Plantronics eliminated all the issues from the older version to offer a leveled up, less weight with great features retained and resulted to the Backbeat Pro 2. Compared to its previous version, the Backbeat Pro 2 is 35% slimmer, 15% less thick and has the more sophisticated design. They embellished the ear cups with glittery silver rings. It can be turned flat to store and keep it inside the protective nylon sleeve naturally. 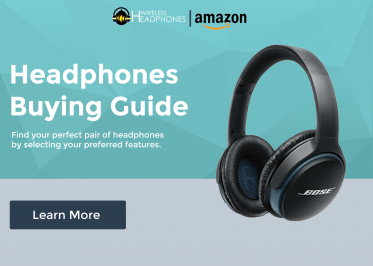 They cushioned this over-ear designed headphone and with 2-way pivot to guarantee comfort even you’re using it for the whole day. They placed some of the controls of the Backbeat Pro 2 on the left ear cup. It includes the buttons for managing the tracks and adjusting the volume. 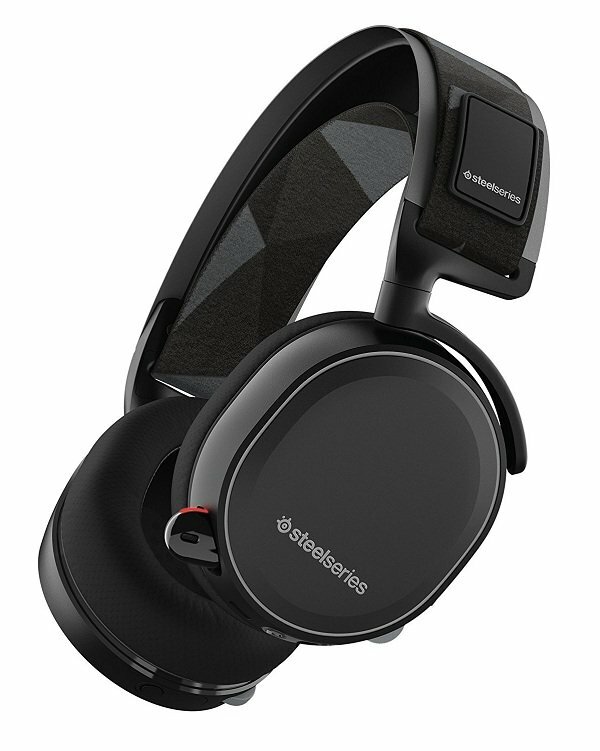 The active noise cancellation button is also located here. While on the right ear cup lays the power/pairing slider, a button for answering calls and mute button while on the line. It also has smart sensors that pause the music playing if you remove the headphones and resumes right after you put it on again. It delivers crisp and natural highs, with dark mid-tones and a powerful bass. They equipped the Backbeat Pro 2 with the Plantronics trademark audio quality and 40mm drivers, a rich and clear sound quality. It delivers crisp and natural highs, with dark mid-tones and a powerful bass. It has a perfectly well-adjusted audio quality with the excellent details emphasized. If the bass gets too powerful for your ears, you can use it wired since it lessens the bass. 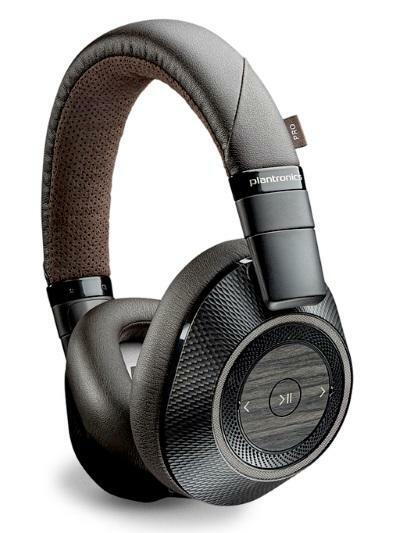 Immerse in your music experience without the background distractions with the Plantronics Backbeat Pro 2. 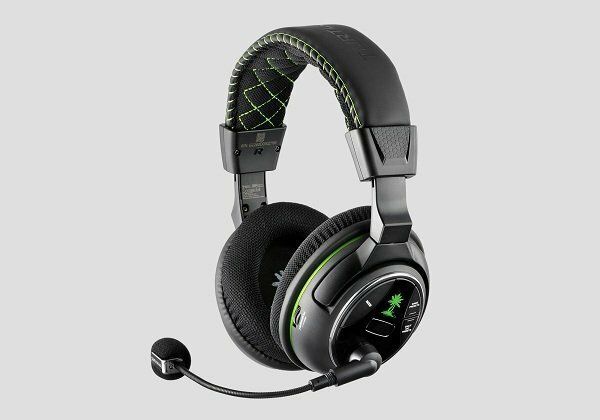 It can be switched on and off with its designated buttons placed on the left ear cup. You can run your battery longer by turning the noise cancellation off. It has an open listening mode where the current music will automatically pause when you remove the headphone. It lets you become aware of the surroundings for a moment if you need to. Featured with a Bluetooth 4.0 technology, the Backbeat Pro 2 can pair to any device flawlessly. The distance range is 100 meters or 328 feet. It can simultaneously connect two devices. As expected, the Backbeat Pro 2 has a built-in microphone that allows you to answer incoming calls. It has an added sidetone feature that enables you to hear your voice throughout the conversation. If there’s a must, you can switch on the mute button located on the right ear cup. Listen to music, playback movies or talk to someone without worries because the Backbeat Pro 2 has a battery life that runs for 24 hours on a single full charge. 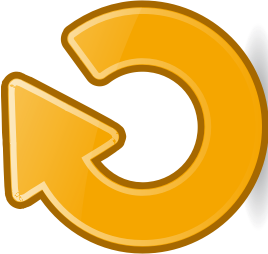 Its standby mode is up to 21 days. Recharge it with the micro-USB cable or use it wired in case the battery dies. I was using the Backbeat Pro but felt the need to stop it since it was heavy. After I’ve read that it has a less weighty version, I had to try it. It was better than the previous version. I loved it! The noise-cancelling feature is very compelling. The mute button is also very useful. The overall performance is superb. It has a decent noise-cancelling feature. It has a multi-point Bluetooth connectivity.